Chance remembers the tragic loss of his first love. It’s hard when you lose one of your best friends. (Unfinished) The death of one SWAT Kat and the birth of a new one. 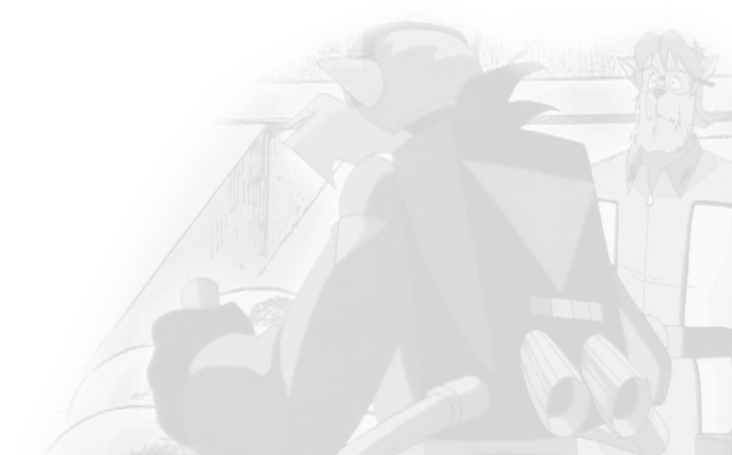 The attacks of September 11, 2001 leave the SWAT Kats reconsidering where their real duty lies. Sequel to “Dust in the Wind”. The story from the other side. 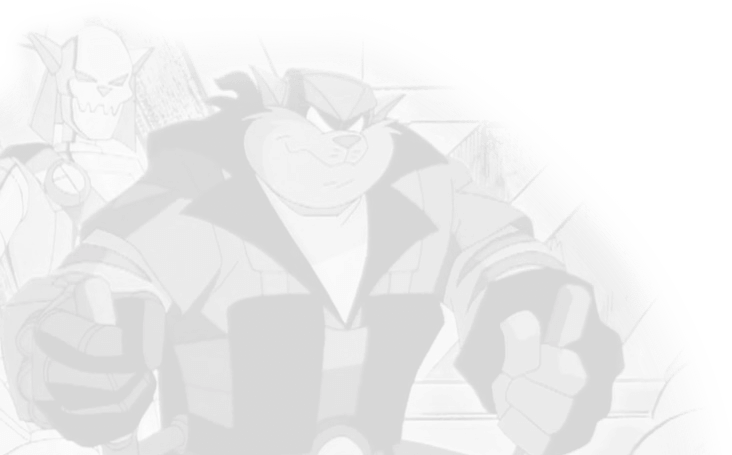 The Metallikats frame the SWAT Kats, who barely escape the wrath of the enforcers.